The star represents brilliance, a bright light in a dark sky far, far above us. 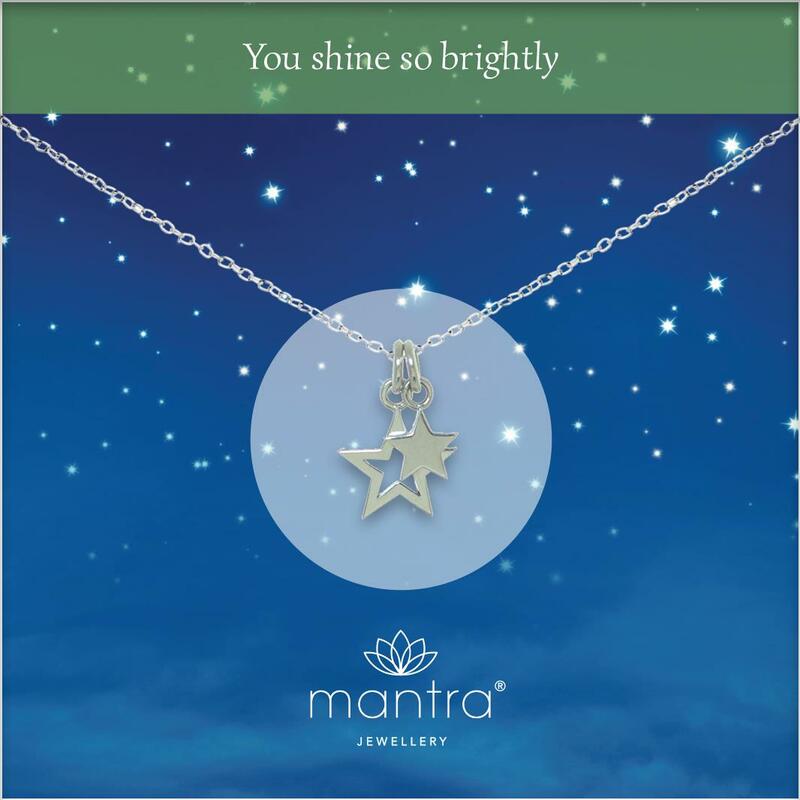 Reach up to the stars and show your brilliance, with this beautiful necklace from Mantra - one of our most popular. 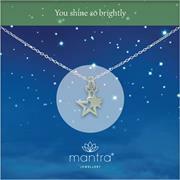 Featuring a pendant with two hanging stars, one large and one small, choose to shine every day. 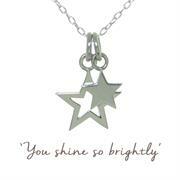 Perfect gift for someone starting university | changing schools or jobs | facing exams | moving to pastures new. 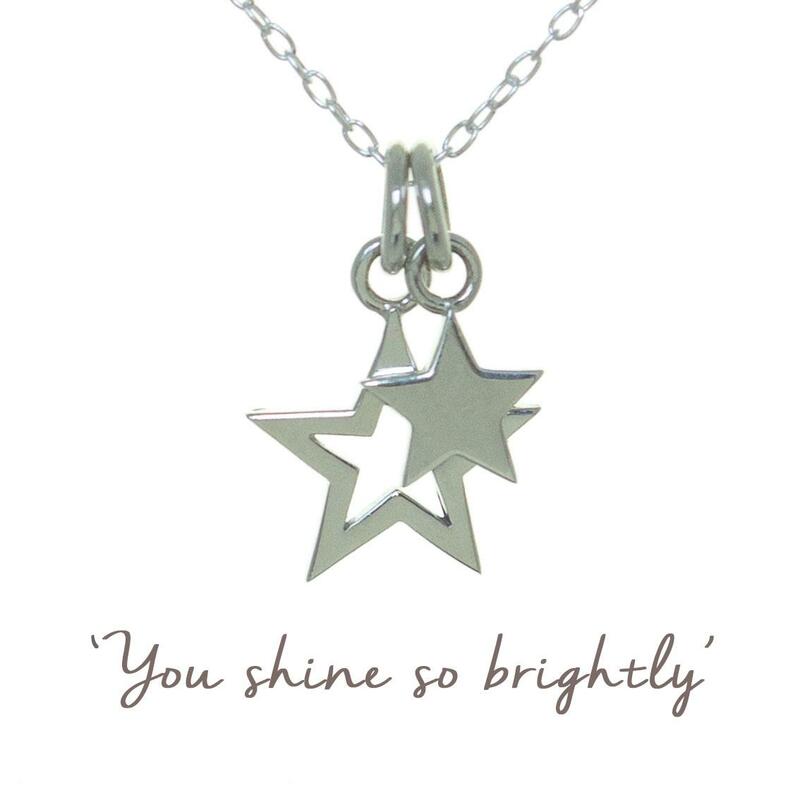 We love this as a gift for someone about to take exams, start a new job or change school, as a daily reminder to be their best, dream big and stand out from the crowd. 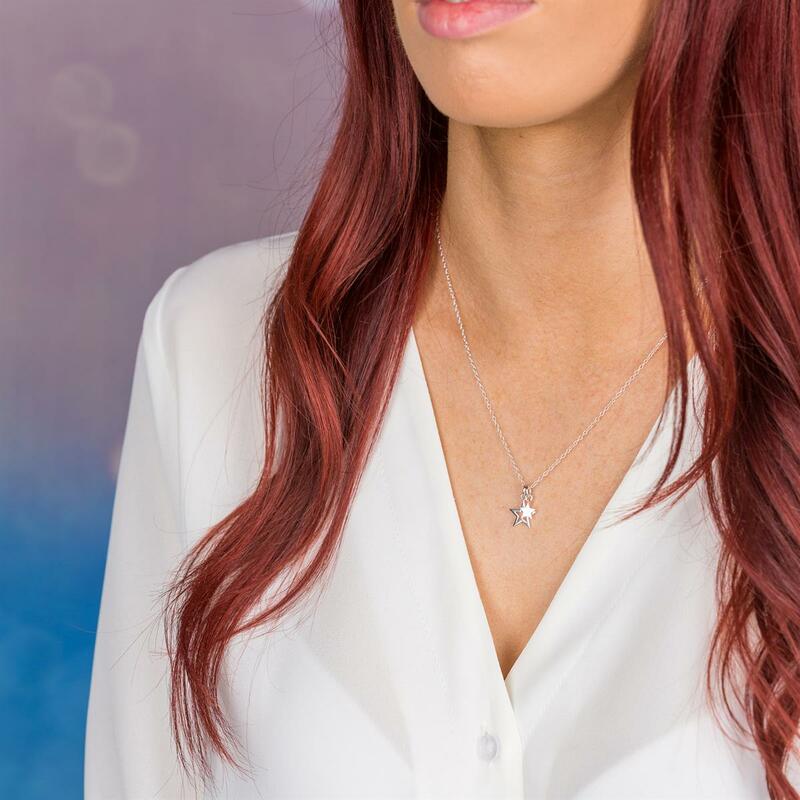 Presented on a beautiful card to keep, with an inspiring image on the front, and space on the back for your personal message.